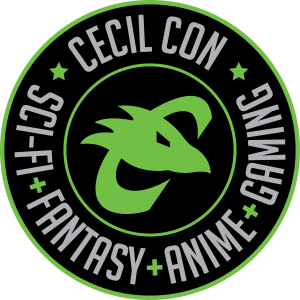 Traveling to Cecil Con this year? 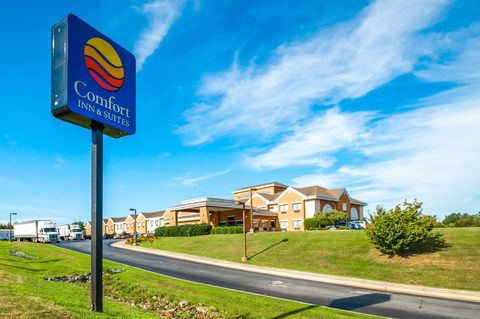 We’ve reserved a block of rooms at the Comfort Inn & Suites in North East, MD, just two minutes from the convention. The convention is TWO days this year on Friday, April 12th from 4-8pm and Saturday, April 13th from 10-6pm so if you’re traveling here we encourage you to stay the night to have the best experience with us. Book Online HERE by March 30th! Or just call 410-287-7100, to reserve your room and let them know you’re with Cecil Con. 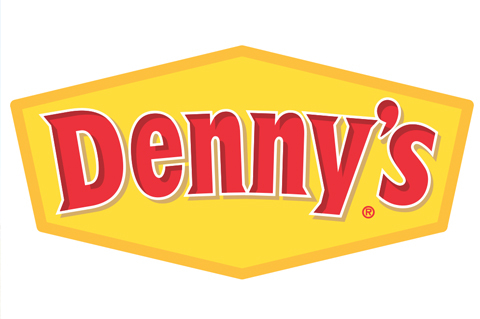 There are two room sizes to choose from (a single with 1 king, or a double with 2 queens) and the hotel is a 1 minute walk (just up the parking lot) from a 24/7 Denny’s. All rooms are non-smoking, and you must make your reservation by March 30th! Only $84 a night in the Cecil Con block! !